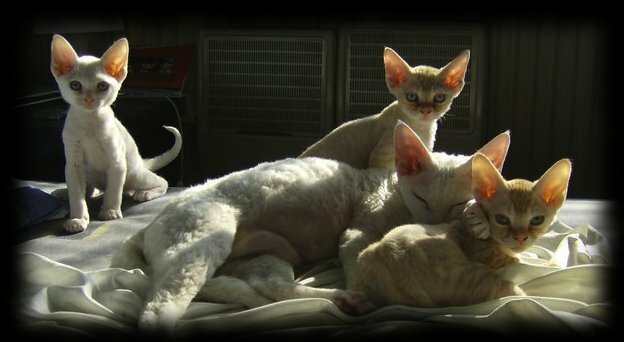 PL*ATINIUM is a devon rex cattery with residence in Prague, Czech Republic. It originated separating from mother cattery Gacek*PL. EC Dona Skarabeusz*PL, the foundation queen, and IC Kiar Rex DorTina*PL. The part of family remains the housecat Lilith and kittens... .. .
We are members of Fédération Internationale Féline, Felis Polonia and SMK Jedynka. Licensed under a Creative Commons Attribution-Non-Commercial-No Derivative Works 3.0 Unported License.